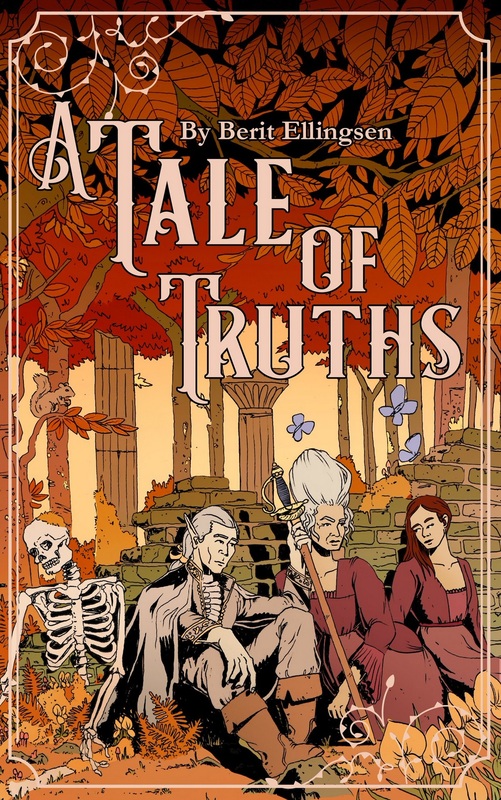 The cover of A Tale Of Truths! The cover of my rococo fairy tale novella A Tale Of Truths! Soon out from Bill Campbell’s Rosarium Publishing. Really nice cover. Congrats, Berit!